A petition has been launched by sector leaders for greater ring-fenced funding for social care. The petition, which is led by the care industry’s leading conferences and exhibitions, The Care Show and Health+Care, follows the Government’s recent announcement of an extra £240m for social care to help relieve pressure on the NHS (see BREAKING NEWS: Government to announce £240m emergency social care funding). 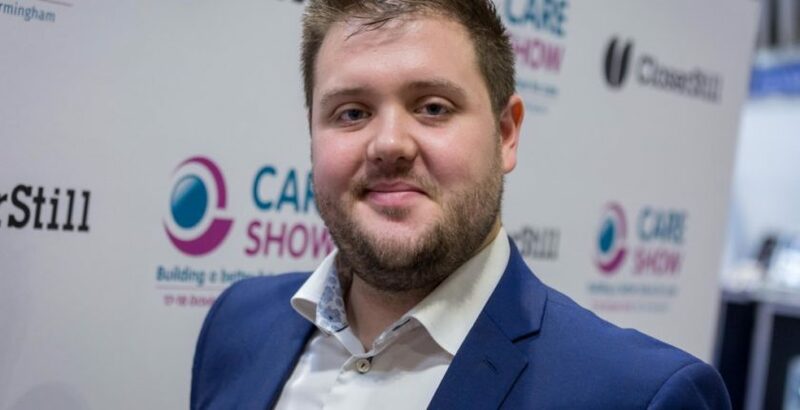 Care Show Event Manager Michael Corbett said: “This latest funding announcement proves that there’s money’s in the pot, but it must be properly invested in preventative services. Age UK figures show 1.4 million over 65s do not receive the care support they need with essential living activities, following a £160m cut in public spending on services in the last five years. The campaign highlights that £550 per minute is now spent due to ‘bed blocking’, with staff unable to discharge older people home from hospital safely, combined with increased use of A&E services among the older population and triple the number of pensioners waiting 12 hours on a trolley. You can support this campaign by adding your name to the petition today: www.careshow.co.uk/petition.